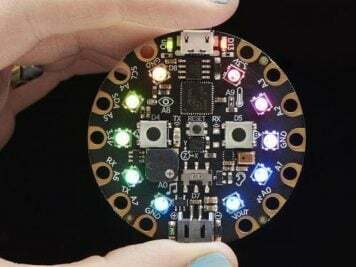 How Disney is turning women from across the company into coders #MakerEducation « Adafruit Industries – Makers, hackers, artists, designers and engineers! 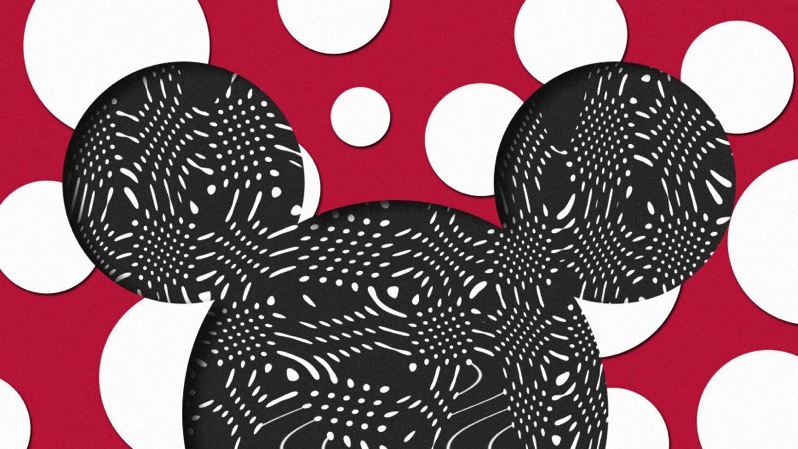 Great piece from Fast Company on how Disney is implementing its new CODE: Rosie initiative, which is spearheaded by the company’s VP of technology Nikki Katz. Nikki Katz is giving a stirring speech in a room with walls plastered with characters such as the Incredible Hulk, Frozen’s antic snowman Olaf, and the brain-inhabiting cast of Pixar’s Inside Out. The decor—and Katz’s allusion to magic—aren’t surprising, given that we’re in a Walt Disney Company building in Glendale, California. A Disney VP of technology, Katz has the sort of background you’d expect of someone in her position, including a degree from Stanford and a résumé with experience at companies such as Yahoo. The women she’s addressing, however, are joining Disney’s software-engineering workforce in a most unconventional way. 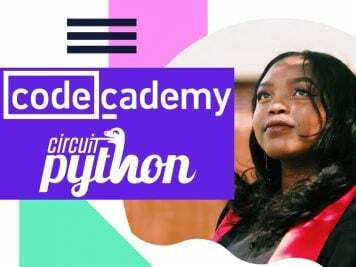 They’re participants in CODE: Rosie, a program that gives women already at the company in non-technical roles an opportunity to switch careers.